With all of the technological changes, it seems that all of the television devices, computers, video gaming devices already come with HDMI ports and converters. However, it seems that many people will need more connectors in order to connect all of their products to their televisions. In the world we live now, people have several devices connected to their televisions. People can connect their DVD players, video game consoles, laptops, tablets, and other devices. However, there always seems to be few connectors in the back or side of televisions. 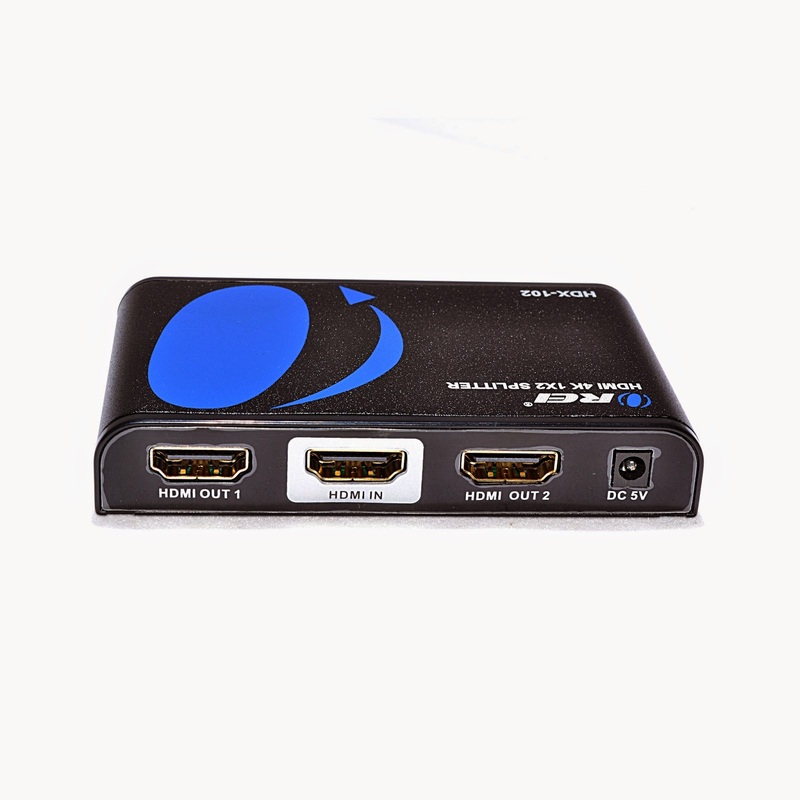 An HDMI splitter, like the OREI HDMI splitter, can help people attach additional devices in order to allow them to comfortably enjoy their surroundings. They will not have to constantly get out of their seat to change cables, especially switching from watching movies to playing video games. This kind of HDMI splitter allows you to comfortably enjoy your television and other devices while experiencing great performances and consistency. So in these times, it is not difficult to connect all of your favorite devices into your big screen television. These splitters, converters, and other switches are accessible in different sizes and shapes. A great thing about this is that the splitters will not lower the quality of your devices. One of the purposes of an HDMI splitter is to allow the display output to be seen on a number of different screens. These splitters can not only be used in your home, but it can also be used in office settings, concerts, schools, and a wide range of other places that want to take advantage of the wonderful technology we have. The OREI splitter can be easily moved and placed in an area until it is ready to be used again. You will not have to constantly step over wires or make a huge mess filled with tangled wires and cables. All you have to do is make sure that you purchase a splitter cable that is long enough or short enough for your purpose. Contact us at Bombay Electronics to discover how an OREI HDMI splitter can help you have a comfortable viewing experience.